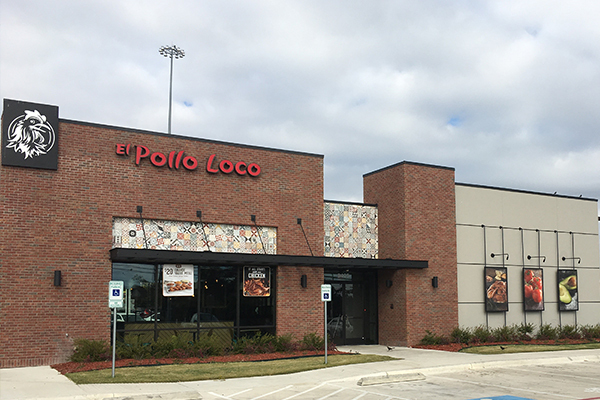 We’re an integrated (development & construction) commercial real estate company located in New Orleans doing business in the Gulf South – having developed over 2.3 million square feet of retail for National Retailers. 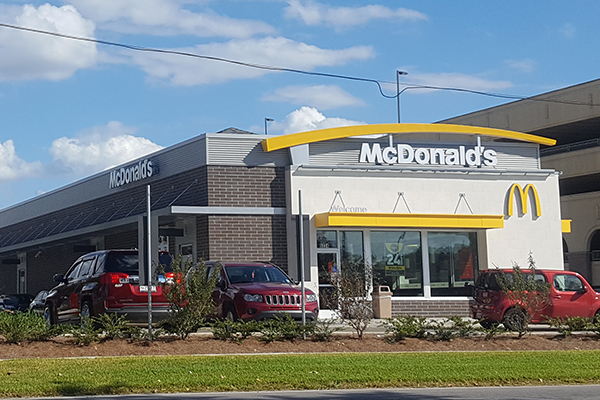 We have been very successful rolling out Dollar Generals throughout the Louisiana market – especially in the New Orleans and Jefferson Parish markets. We bring stakeholders, political leaders, planners, and communities together to support our projects. As a Developer and General Contractor we are able to control the entire project from start to finish – that gives us confidence that we can deliver as promised – being the single point of contact simplifies the process. We accept total responsibility for quality and timely results. We are a relationship-based developer. We value our clients and the trust they place in us. In the developer | tenant relationship we understand the need to get the deals done – even when, on occasion, some projects are not home runs for us – we get our tenants the locations they desire. Through our 13 year relationship with Dollar General of rolling out over a hundred stores, we could clearly see the necessity to follow their program to the “T”. We get it that each tenant has a “process.” Our primary responsibility is getting it done your way. Brokers and tenants enjoy working with us because of our flexibility. One of our clients identified a site, but the owner wouldn’t subdivide the property. We purchased 7.5 acres and an old Shopping Center shell to get them their location. 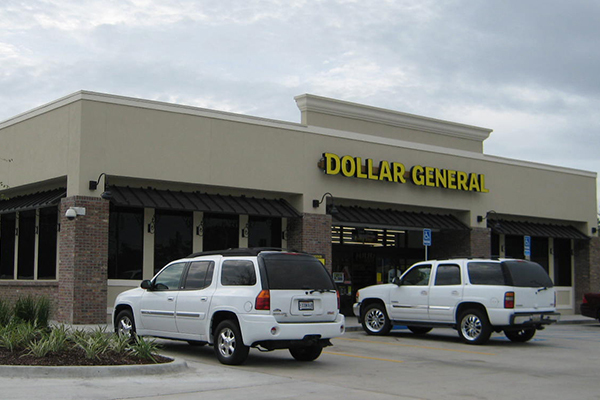 We have been very fortunate to be in a preferred developer relationship with Dollar General for the last 13 years. 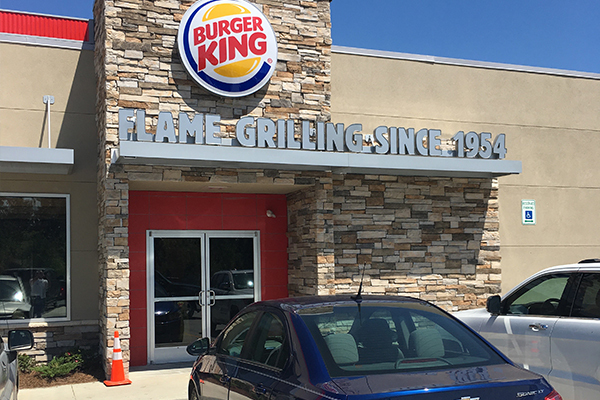 DG’s growth has helped us expand our reach into new markets – which helped us hone processes for rolling out new stores (developments) in new markets. When we take on a new assignment, we don’t spread our resources thin, we dedicate a team to focus on our Tenant’s Pipeline. We consider the assignment a trust and strive to meet and exceed client’s expectations. We are strong financially and well capitalized and are able to develop multiple projects in multiple markets for multiple tenants simultaneously. Leadership with – 3 MBAs, 2 JDs, 6 Bachelors with a combined 120 years of real estate experience. Dorsey works with brokers and joint venture partners. The Dorsey Team has an established track record. Dorsey is a creative, innovative Development Partner.